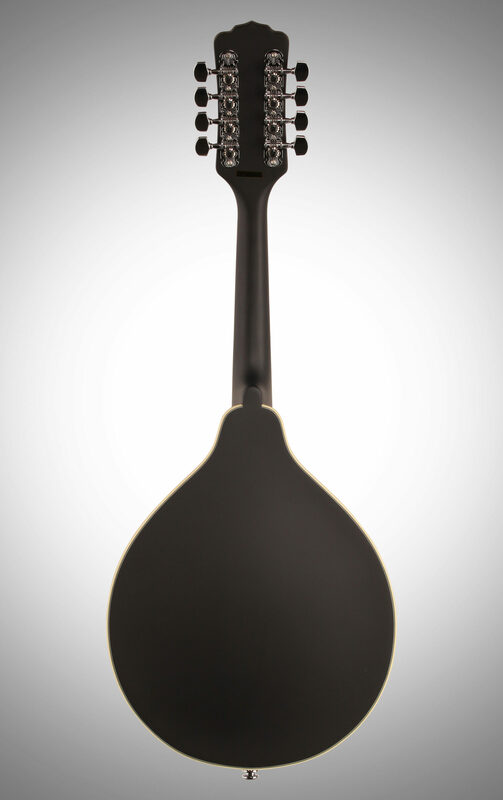 The Luna Moonbird A-style mandolin was inspired by the harmony between the moon and stars. It is made of maple and spruce, with a rosewood fingerboard and a black satin finish. 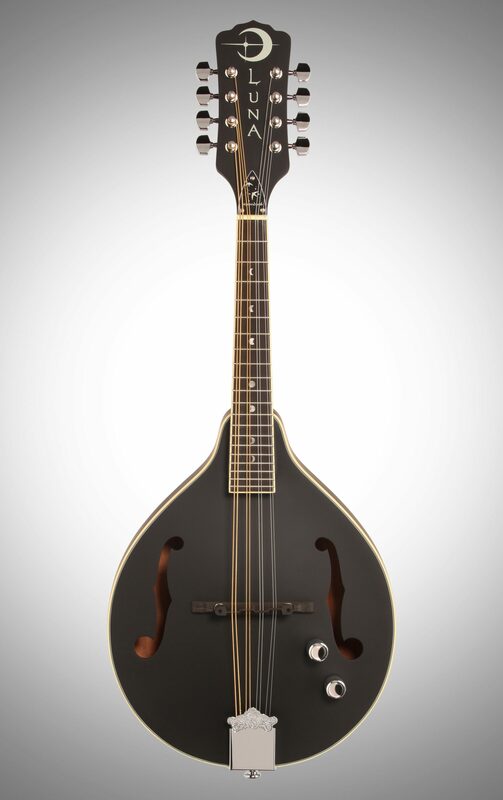 For a truly unique, bluegrass instrument, look no further! 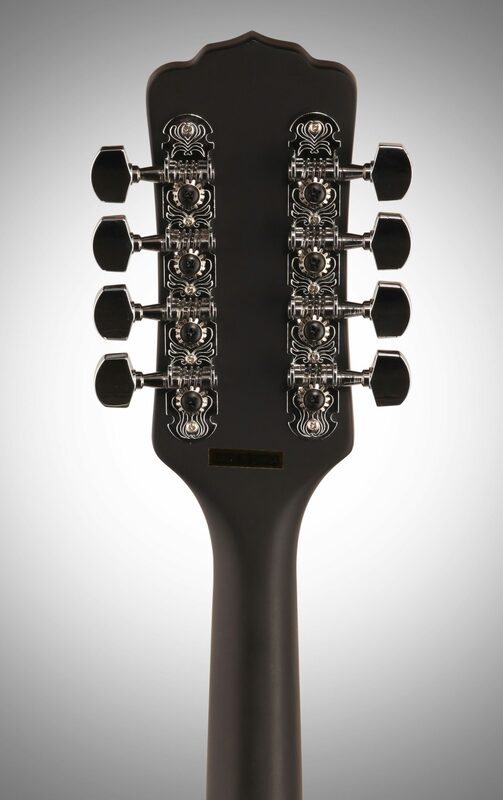 zZounds is an authorized dealer of Luna Guitars products.